Owning a laptop that meets your computing needs is almost a necessity these days. However, a laptop without a proper adapter will not serve your purpose. 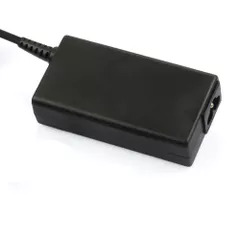 Adamscart.com offers you a wide range of replacement for Acer laptop adapters and chargers at pocket-friendly prices. Replacement for Acer, a well-renowned brand that offers a premium range of laptops, mobile phones and laptop accessories, presents to you a varied range of laptop necessities that will leave you spoilt for choice. Chargers or adapters are extremely important for laptops as they power these devices to work without electricity. 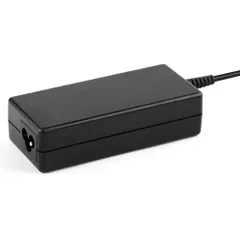 These chargers or power adapters from replacement for Acer consume only 65W or 90W of power. 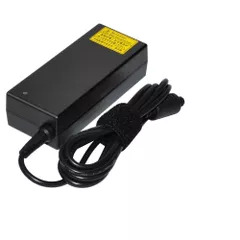 If you are using an Acer laptop and are looking for a charger, you can go for these efficient power adapters that will suit your requirements. Carry these adapters with you wherever you go as they can easily fit in your laptop bag without taking up much space. 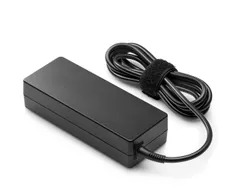 If a power adapter that consumes less electricity is what you are looking for, then the replacement for Acer adapter will work wonders for you. Do you need to travel a lot and require a well-charged laptop at all times? Then check out the range of replacement for Acer laptop chargers and adapters, and take your pick. The brand promises quick charge whenever required. Replacement for Acer charger is designed in such a way that it is compatible with almost all replacement for Acer laptop devices. Available in a sleek rectangular shape, the replacement for Acer laptop adapter is lightweight and easy to carry around. 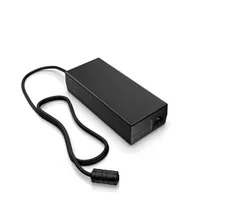 For all those who want to buy a power adapter for Acer laptop, this will be a good pick as it comes with a manufacturer’s warranty. The replacement for Acer laptop charger price range is extremely reasonable. 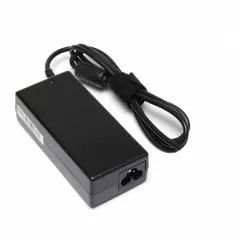 To keep your laptop fully charged at all times, buy replacement for Acer laptop adapters at Adamscart.com today.